The City of London has long been an international centre for Arbitration and dispute resolution. The Masters of the early Guilds, the forerunners of today’s Livery Companies, often acted as arbitrators in disputes between guild members and between those members and their customers. Welcome to the Worshipful Company of Arbitrators founded in 1981 as one of the Modern Livery Companies of the City of London. We are especially proud of our Royal Charter which was granted in 2012. Private dispute resolution in London is as old as the City itself. It is a tradition of which we are proud. 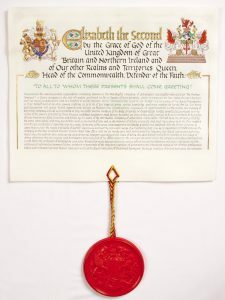 However, we are a modern Livery Company encompassing every current form of alternative dispute resolution (ADR), including arbitration, adjudication, expert determination, mediation, conciliation and resolution through the offices of ombudsmen. We welcome all those who have an interest in any part of the broad spectrum of ADR. We were granted our Royal Charter in 2012, and we proudly strive to meet its aims and objects including supporting the Lord Mayor and the City. This year, whatever BREXIT may bring, we are determined to ensure that London remains the centre of choice in respect of legal services and dispute resolution; and that that message is clearly rung. 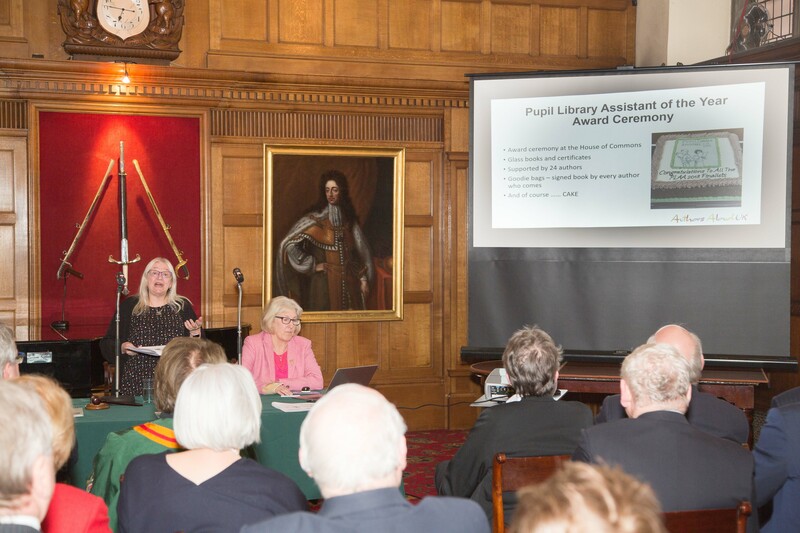 Meanwhile, our charitable trust continues to support a variety of causes, including those of general education and those favoured by the Lord Mayor. 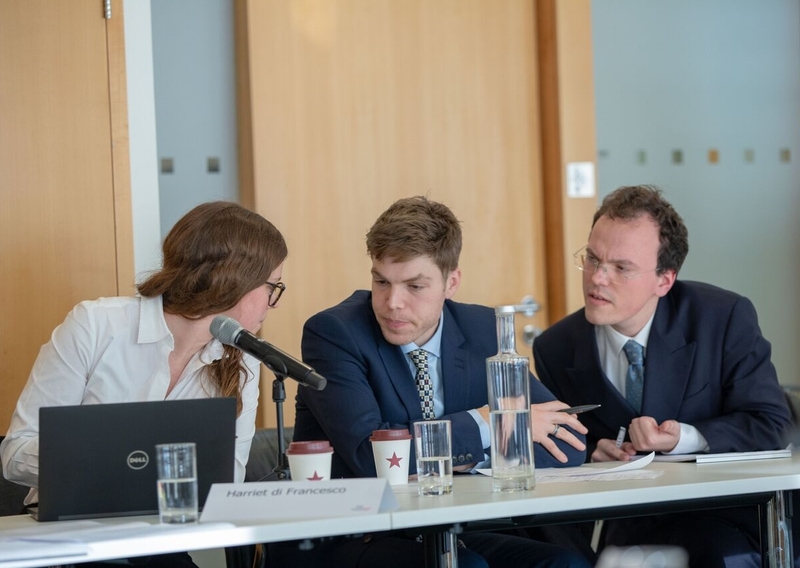 We fund annual scholarships which enable students to experience arbitration and other forms of ADR abroad, this year two scholarships to study in Hong Kong. In addition, we have a unique Pupillage Scheme, in which aspirant arbitrators obtain the benefit of pupillage with an experienced practitioner; an annual Master’s Lecture by an eminent speaker on some aspect of ADR; and we also annually run a national competition for students in arbitration and mediation. We have a full City life, with regular dinners in various Livery halls and an annual Charter Banquet in the Mansion House, as well as other less formal events. 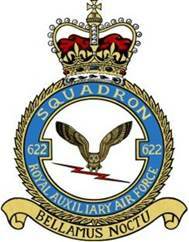 We enjoy association with the three armed services, having affiliations with HMS Mersey, 13 Company Greater London Army Cadet Force and RAF 622 Squadron, offering mutual support and encouragement. I am pleased and proud to have been elected to serve as Master this year. Those who have held this post in the past have left the Company as a healthy and vibrant member of the Livery. With my Wardens and the Court, I hope to build on this work and continue to diversify and strengthen the membership. I would be delighted to hear from anyone who is interested in our objects. The Company holds many events and gets involved with various activities throughout the year. The Worshipful Company of Arbitrators is committed to promoting education. Our Charity supports many educational and dispute resolution activities. 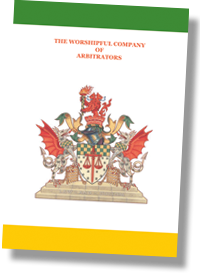 The Worshipful Company of Arbitrators seeks to foster the professions of arbitration, mediation and other forms of private dispute resolution as a collegiate forum for practitioners and proponents. We aim to support the Lord Mayor, the Sheriffs and the Aldermen in the development of UK business and in the promotion of London and the UK as a centre for the provision of private dispute resolution services and as a source of advice and guidance internationally. There is an Annual Lecture held in the City and a Pupillage Scheme provides assistance to aspiring arbitrators. 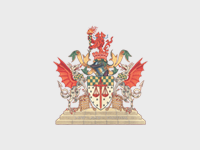 We are members of the Financial Services Group of modern Livery Companies through which we provide active support to the Lord Mayor in their role as ambassador for UK trade and commerce. 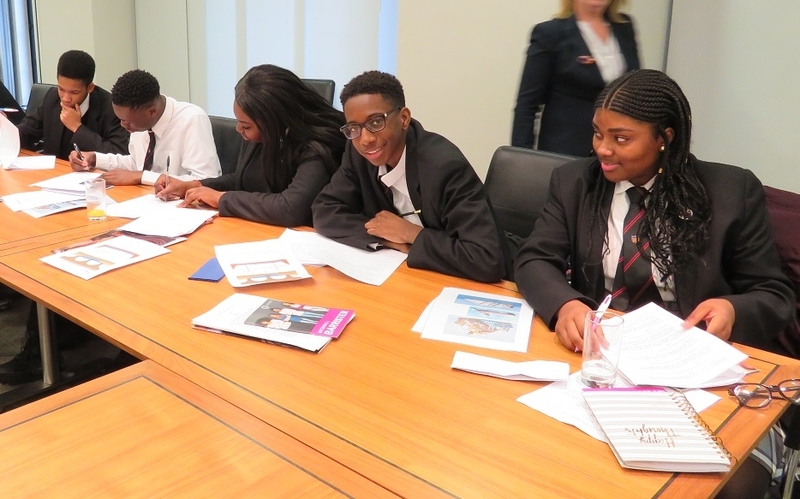 Through its Charity the Company provides support in the education of students in the fields of arbitration and other related forms of dispute resolution; a number of grants and bursaries are given every year.